Inspired by this WIRED piece on what happens to chimps who are subjected to medical experiments after they “retire.” READ IT. 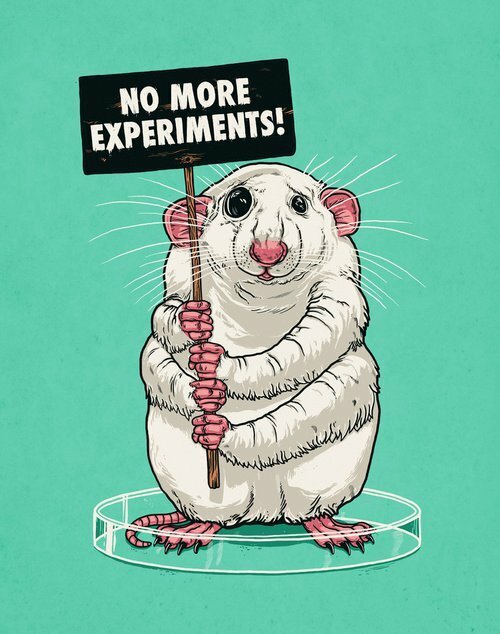 STOP EXPERIMENTING ON ANIMALS. START EXPERIMENTING ON THE GOP.